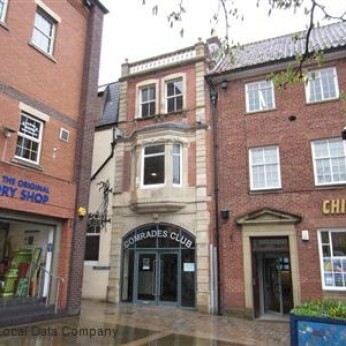 The Comrades Club is based above the Arcade’s Edwardian style gallery with an access off the town’s Market Square. The club has been based in the town since 1920, it was originally opened to give ex servicemen from The Great War somewhere to socialise - since the new premises opened at the Arcade, the membership has changed and grown to encourage even more members. With an outside roof garden, lift and entrance just off Market Square the Comrades Club offers a relaxing and attractive venue for members. The club also houses a function room, lounge and games and bar area with full size snooker tables.